Rob from The Treehouse in Audubon NJ, where the South Jersey Writers' Group hold their Blogfests, open mikes, and other events, recommended this place to me, and it has become my favorite new place. I'm talking about Donkey's Place in Medford. The original Donkey's is on Haddon Avenue in Camden, in unfortunately not the best of areas. Started by former Olympic boxer Leon Lucas, whose punches were said to have the force of a donkey's kick, thus the nickname. Second and third generations of the family have since opened a suburban Donkey's in Medford where we visited. Joe, the owner, treated The Bride and I like royalty, and he gave her a rose because that's what they do on Sundays. Notably, we did not get special treatment, everyone got the very best customer service while we were there. Donkey's II is a cozy little place, in one of the major crossroads in the woods of Medford. Sunday football was on flat screen in the corner, our table had a console Donkey Kong machine next to it, and we loved the simple menu with only a handful of items. Joe noted that the Camden location had an even simpler menu. There was a fridge with Mexican Coke, Sprite, and Fanta. 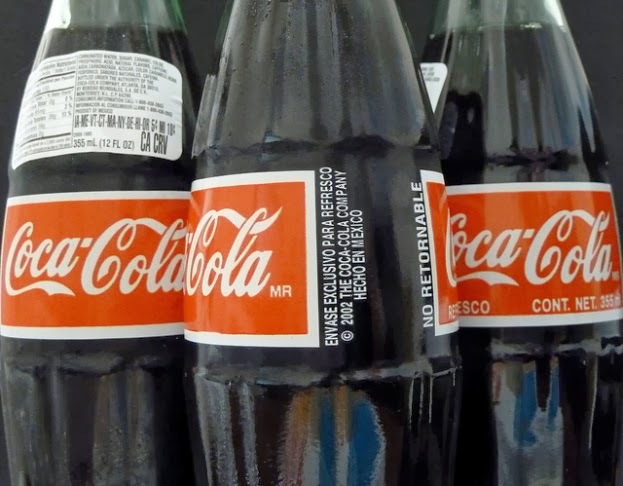 Regular readers know I have a weakness for Mexican Coke which has sugar instead of fructose, and is like tasting the 1970s. Mexican Sprite is incredible. 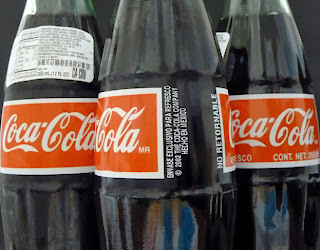 Drinking it for the first time since I discovered the imported sugar Coke, was like having a Sprite for the first time in decades. I don't know what that crap I've been drinking called Sprite is, but it ain't real Sprite. They also had Slush Puppies, sort of a Slurpee, that The Bride was excited about, a piece of her childhood from the old Cherry Hill skating rink. The cheesesteaks themselves are incredible, and unlike any other cheesesteak I, or probably you, have ever had. 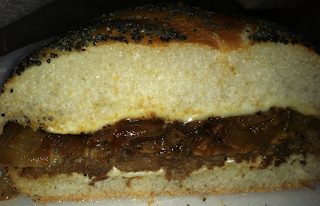 Served on a large poppy seed Kaiser roll, real pieces and chunks of steak, onions and provolone, this is a fantastic and different steak sandwich. I loved it. Rather than chopped beef, this is sliced, and there are so many onions, and also a wonderful au jus that makes the sandwich perfect. Be sure to specify cheez whiz if you want it. I loved the provolone, but like The Bride, I'm a whiz guy. I really loved this sandwich, and as I couldn't finish it there, I took it home, and it nuked perfectly. 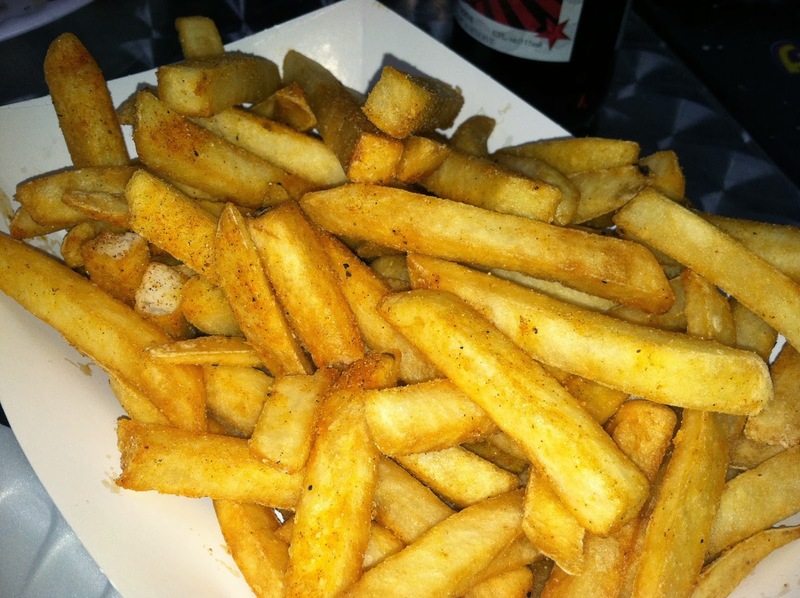 Now the part you're reading this for, the French fries. These are standard regular cut frozen fries, deep fried, with a crisp seasoned coating. That would be the 'secret' Donkey Seasoning, also available at the table as well, good stuff, I taste some Old Bay, maybe paprika, maybe other seasoned salts, but very tasty. 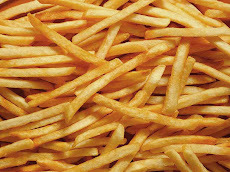 Crisp outside and soft and hot inside - everything a good fry should have, very good. I gotta give Rob at The Treehouse thanks for hipping me to this place, and Joe at Donkey's in Medford. I have found my new favorite cheesesteak place. Awesome, and recommended. Get over to Donkey's and try the cheesesteaks, terrific food, and terrific customer service. 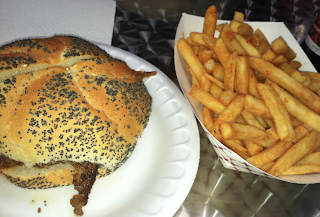 I haven't had a Donkey's sandwich in almost forty years, but I can still remember how they taste. Absolutely the best cheesesteak anywhere. The "ambience" at the Haddon Avenue location, in 1975 at least, was a little different from what you describe in Medford. I remember a dimly lit bar with some scary looking dudes hanging around and an even scarier German shepherd resting on the floor. I'd be very surprised if there wasn't a loaded 38 behind the bar. What we wouldn't go through for a Donkey's.